I was looking at icons for rain, and hashtags for rain and I didn’t find anything that captured the essence of rain for me. 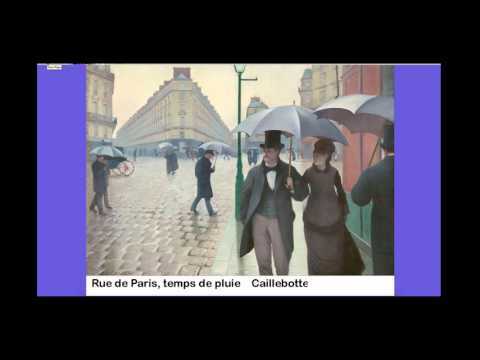 The closest I could get so far is this painting Rue de Paris, temps de pluie by Caillebotte. I felt like the icons were not about rain, but about the weather. About it-is-raining, and not about what rain is. The hashtags were just kind of…… what can I say? What can you say? What do you think the hashtags say about train? What do you feel about rain? Me, I’m going to write a poem about rain. You can too and then share your poems and ideas with us in our discussion forum.